In the last three years, Finnegan has been working on its successor, which enters the market in new housing. 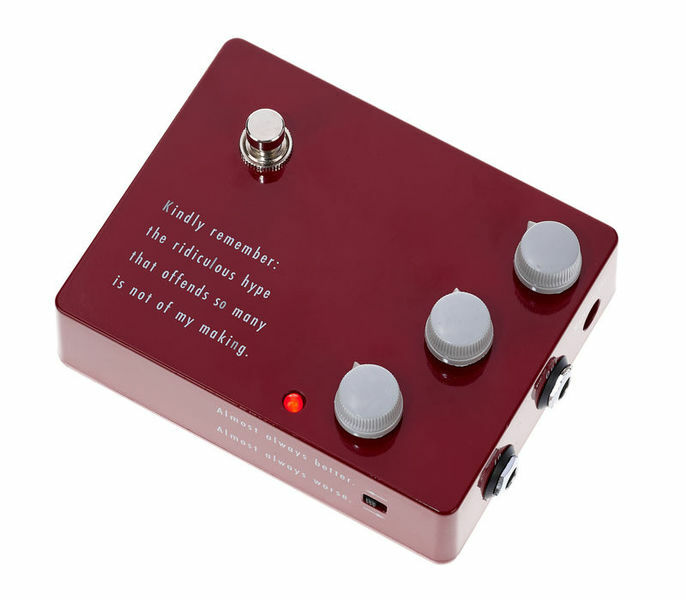 The new Klon KTR Centaur corresponds in terms of sound to the original and also features a switchable buffer. Powered via 9V DC power supply (coaxial connector – negative terminal inside.